Listen up! 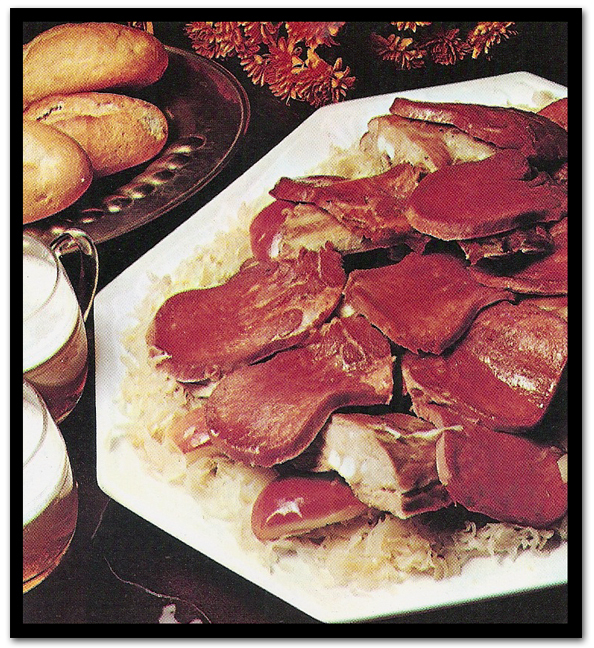 Some pickled cabbage and beef tongue will make this dish the talk of your dinner guests. There won’t be any lack of table conversation this time! Awfully delicious!